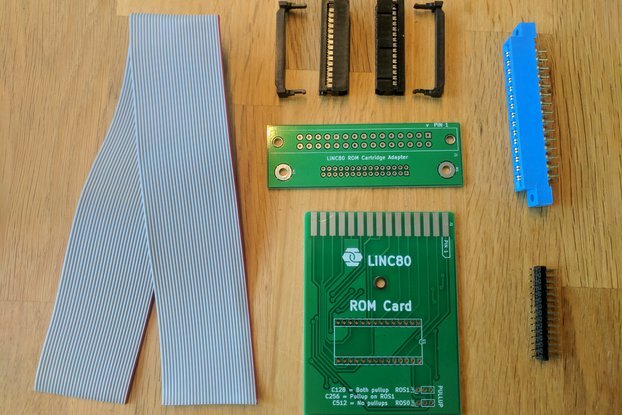 Full kit includes PCB and two connectors, one 2x25-pin male, and one 1x40 female. 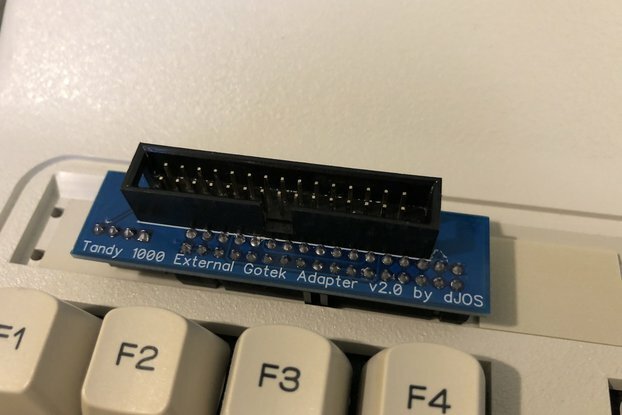 This adapter card exists to take advantage of the close relationship between the Z50Bus and the bus structure of the RC2014 computer kit. 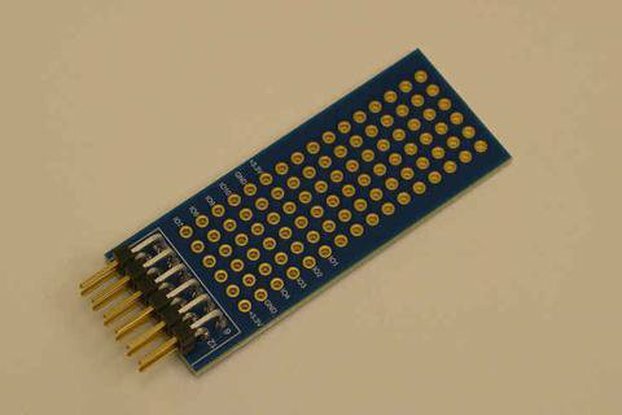 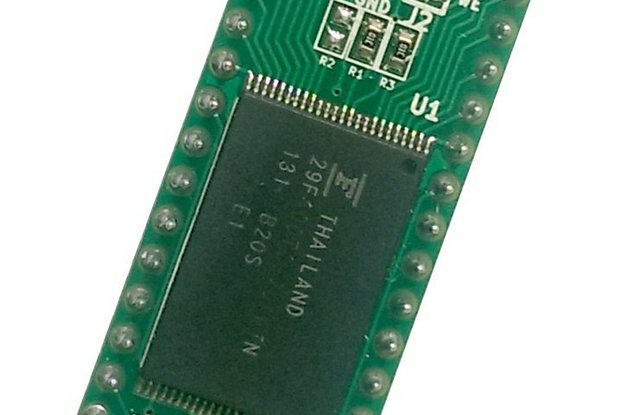 The adapter can be used to mount RC2014 compatible expansions to a LiNC80 SBC1 or other Z50Bus based microcomputers, or it can be used to connect an entire RC2014 backplane to the Z50Bus based host system. 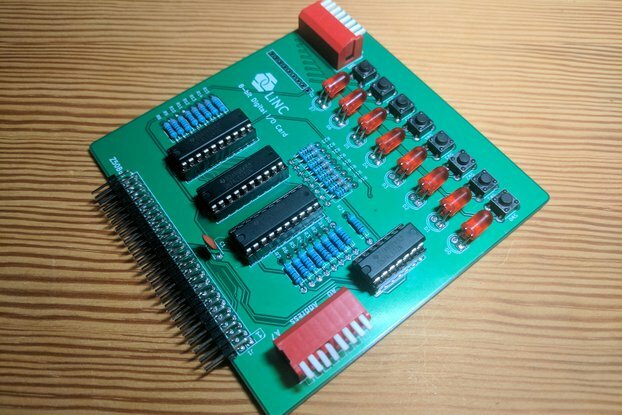 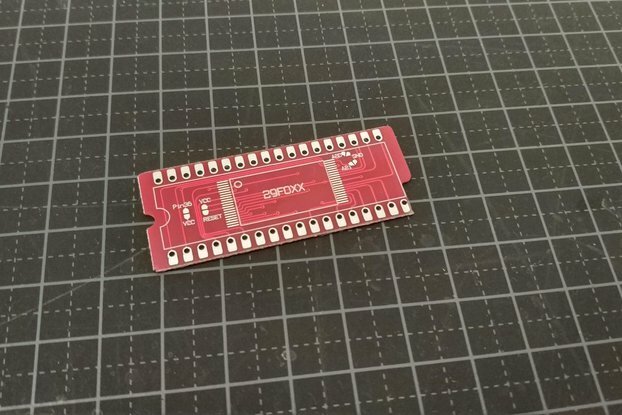 Simply put, this adapter makes development of expansions for your 8-bit computer even more flexible!